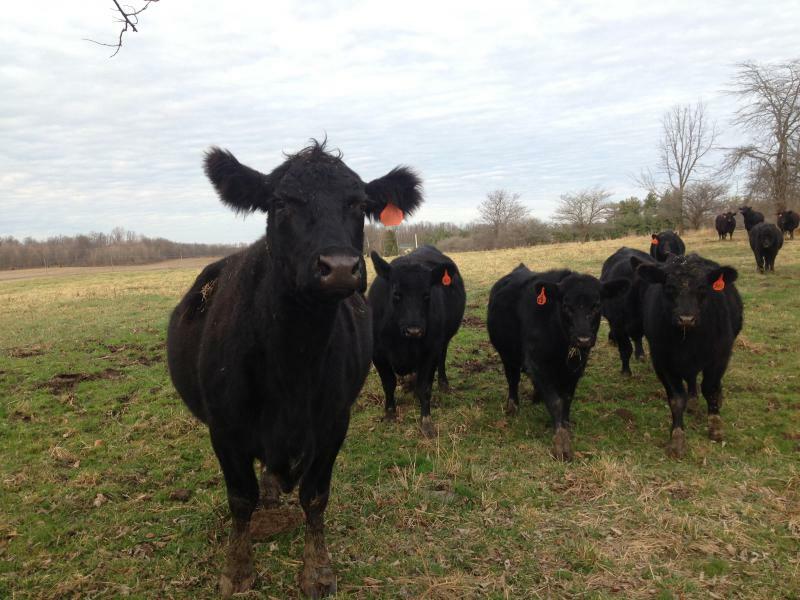 Are Livestock Beefing Up Our Carbon Emissions? Do you worry about how you’re everyday actions contribute to climate change? You may think about the carbon gas-burning cars are putting into the atmosphere, or coal-powered electricity in your houses. But what about the food you eat? Actress Cynthia Nixon lost the Democratic gubernatorial primary in New York yesterday. Did she lose because of the kind of bagel she eats? Probably not. But from the Nose's point of view, what could really matter more than that? And Vulture, last week -- "as the discourse rages on about whether or not political correctness is destroying comedy (spoiler alert: it isn't)" -- ran a piece on the jokes comedians regret. But here's the real question: Do we want comedians regretting their jokes, tasteless or not? 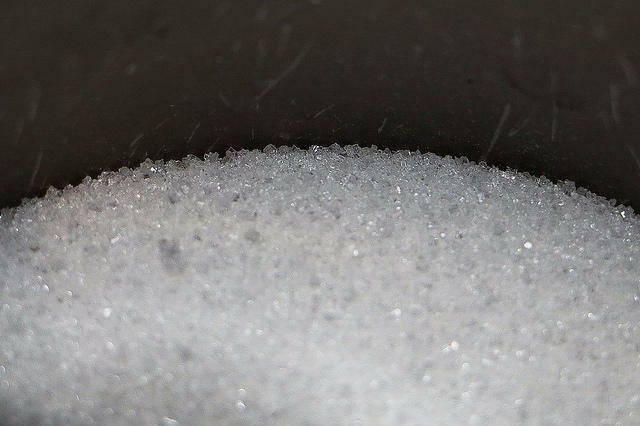 Sugar Highs (And Lows): A History of "White Gold"
The history of sugar is a complicated one. Once available to only the rich and powerful, sugar now shows up in everything from cereals and soups, to cigarettes and body scrubs. It is known to both have medicinal qualities and to contribute to a variety of health problems. 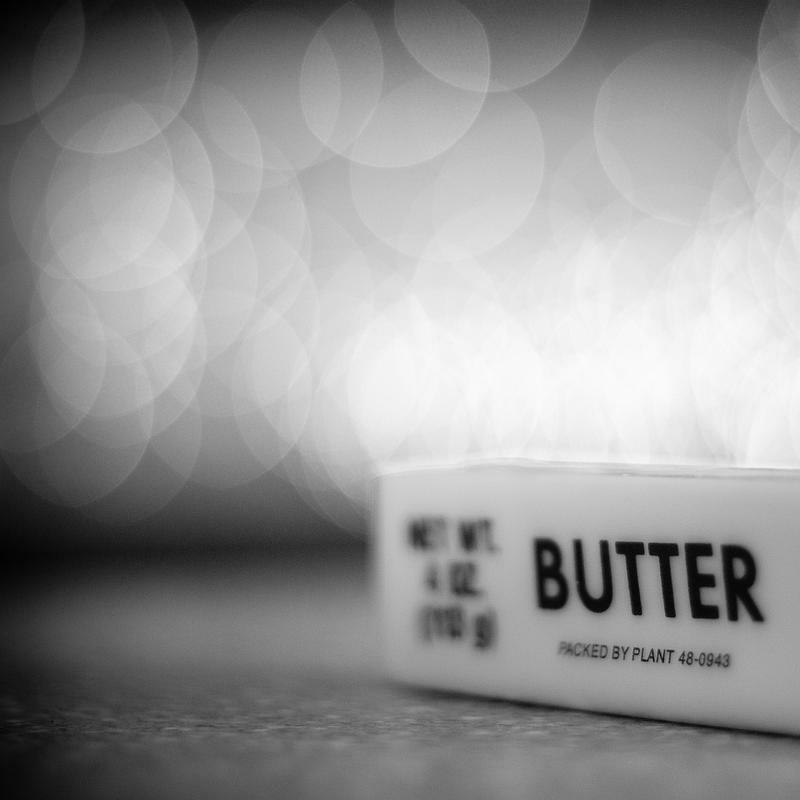 We tend not to think much about that pat of butter we put on our morning toast, including how the store-bought sweet cream butter we're eating likely pales in comparison to the rich, nutty flavor of the cultured butter not found in many stores. 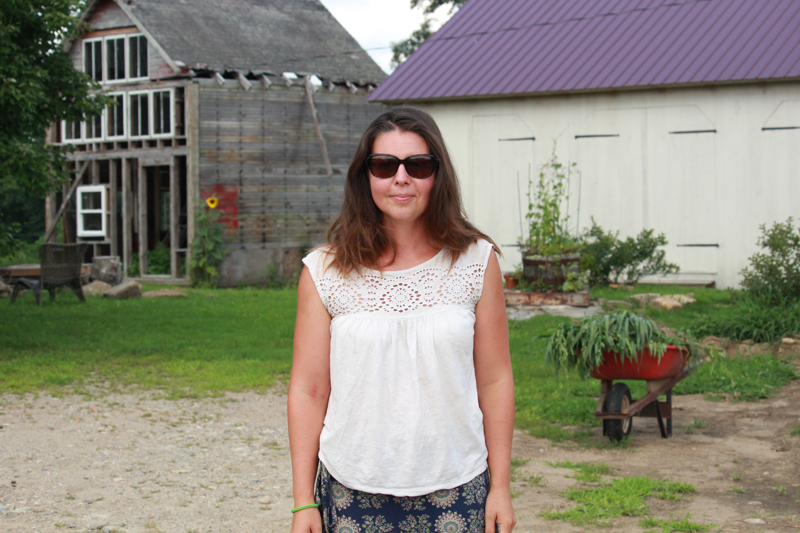 Connecticut’s Department of Agriculture doesn't track the number of farms that come and go. But last month, one farmer wrote on social media that she'd seen three farms within a 37 mile radius close -- in a matter of two weeks. And more have shut down since then. What fruit looks like an apple, but tastes like a pear? It's the Asian pear. Although we know European pear varieties such as Bartlett, many gardeners are still unfamiliar with this ancient fruit. 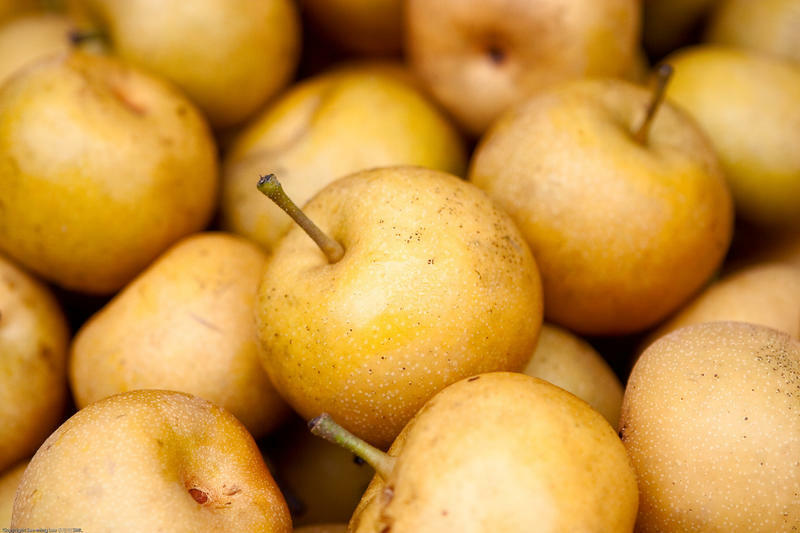 Asian pears have been grown for more than 3,000 years in Japan and China. There are yellow- and brown-skinned varieties. Both are round and crisp like an apple, but sweet and juicy like a pear. It's the vegetable glut time. August is the time of year to lock your car so neighbors don't slip a few extra cucumbers or zucchinis into your back seat. With all the produce pouring in from the garden, the idea of planting more seems alien. But this glut won't last. Come September and October you'll be looking for a little variety. 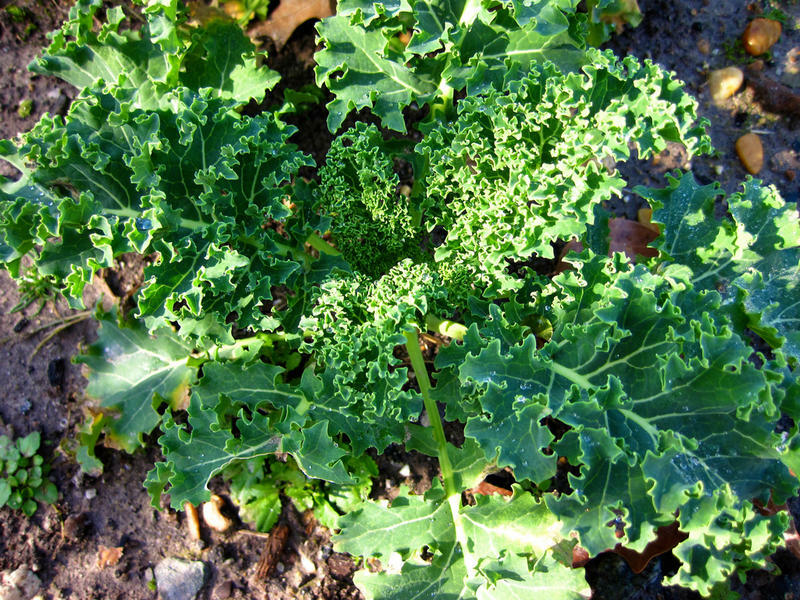 So, two vegetables to plant now are kale and kohlrabi. 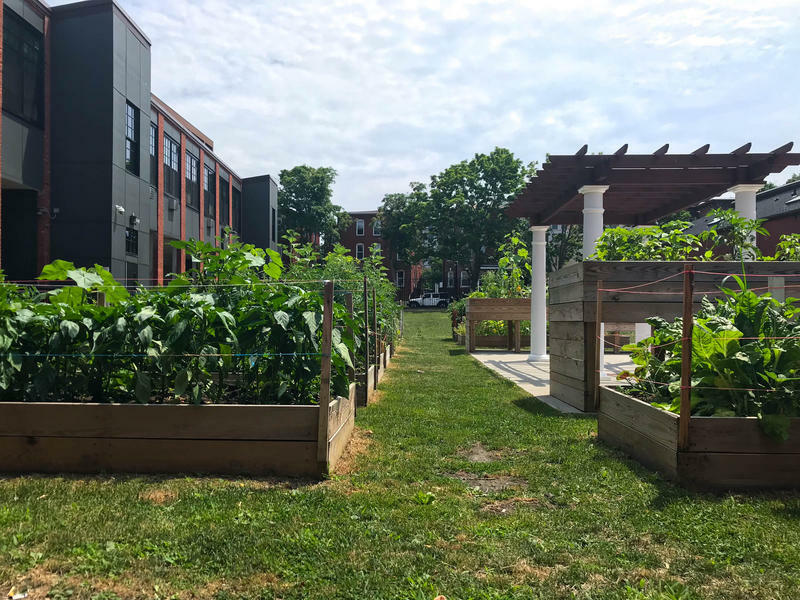 The Supplemental Nutrition Assistance Program, also known as food stamps, can help people in urban centers overcome barriers to fresh foods that are affordable. Sabin Lomac and Jim Tselikis are no strangers to the Maine lobster bake. 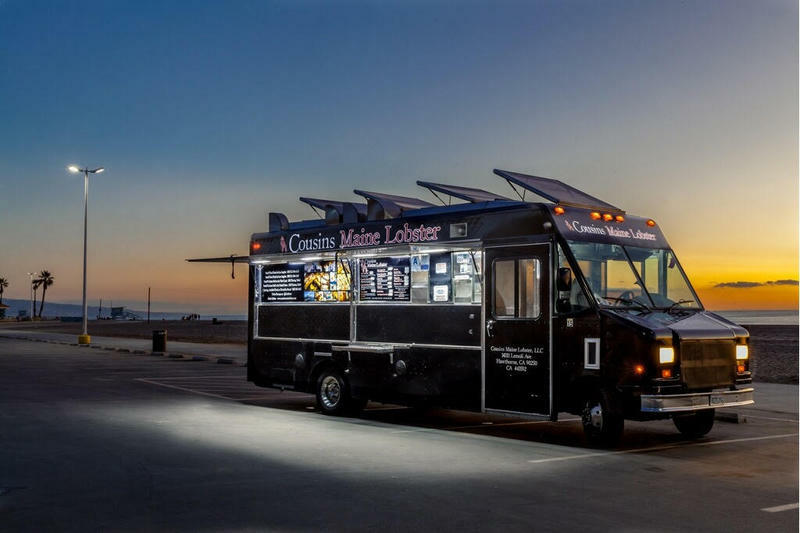 They grew up in Maine, and, although they have since moved away, their childhood memories of simple, homemade lobster rolls inspired them to start a business: Cousins Maine Lobster. Type the word "diet" into a search engine and... bam... you’ll unlock a goldmine of results: diet books, diet blogs, diet pills, and other evidence of a diet-crazed world. But what drove society to become so obsessed with food restriction? How did something as simple as eating become so complicated? This hour, we take a bite out of... diets and diet trends... with guest host David DesRoches. We also look back on the history of the federal government's Food Distribution Program on Indian Reservations (FDPIR). What impact has the program had on the diets and health of Native communities? It's hard to imagine having problems with your green bean crop. 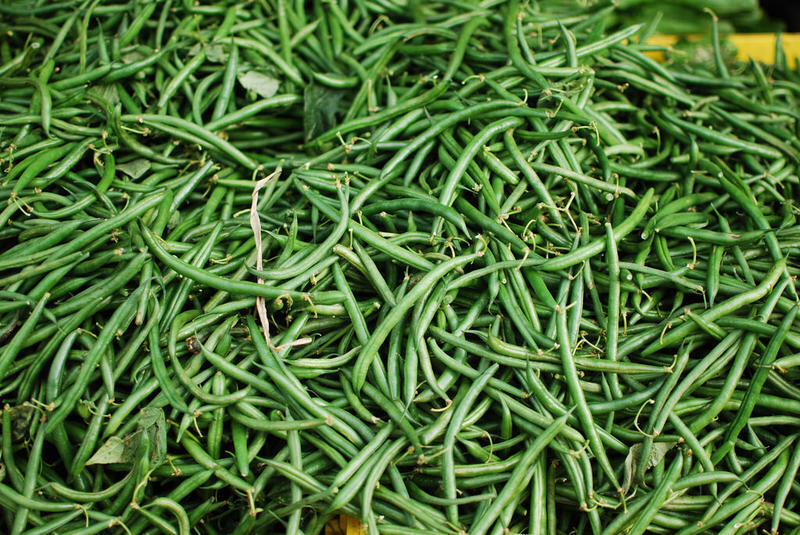 Bush beans are one of the easiest veggies to grow. It's part of our history. Every kid has probably started bean seeds in their science class and were amazed when it bore fruit! 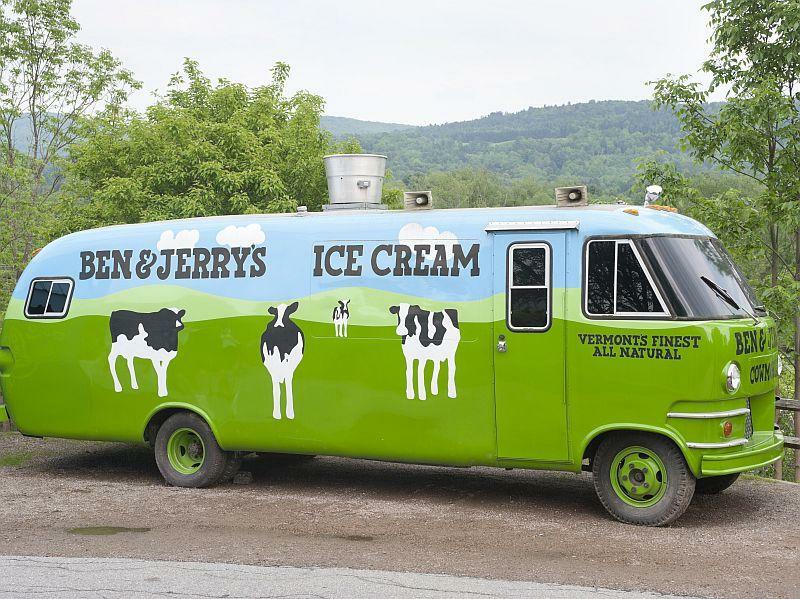 A national consumer group says Vermont-based Ben & Jerry’s Homemade, Inc. uses deceptive labeling and marketing to mislead the public about its commitment to a clean environment and humane farming practices. 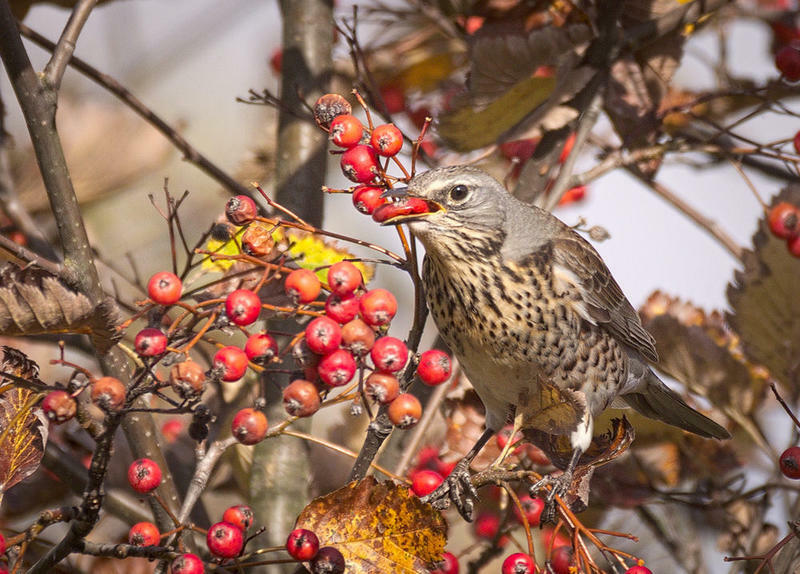 Connecticut Garden Journal: The Birds Ate My Berries! There's nothing more frustrating than growing a beautiful crop of berries only to have the birds wipe out your crop in a matter of days. A Connecticut restaurant is dealing with the backlash surrounding the White House press secretary being asked to leave a Virginia establishment on Friday. 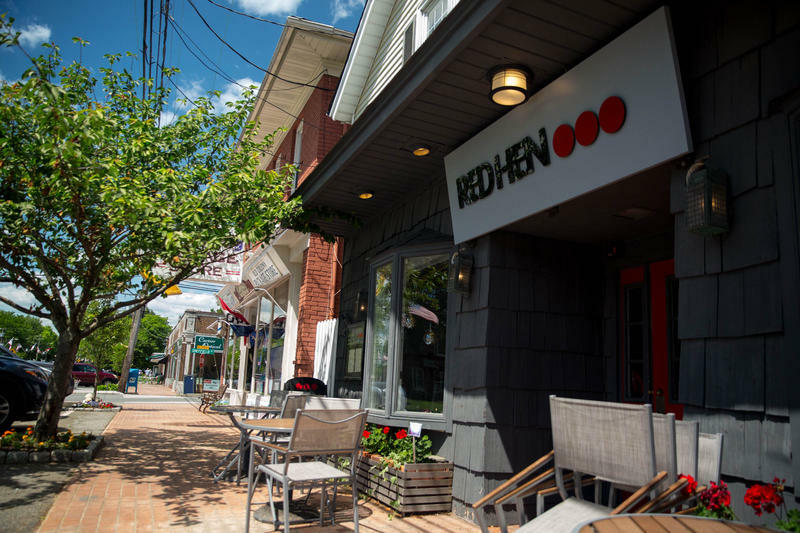 The owner of an Old Saybrook restaurant wants you to know that her Red Hen restaurant is not the Red Hen located in Lexington, Virginia. 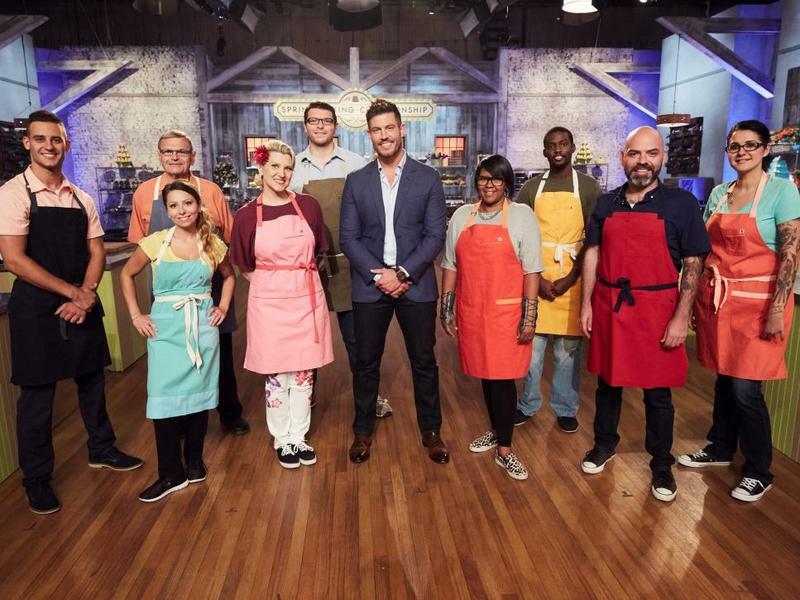 Adam Young, the co-owner of Mystic’s Sift Bake Shop, won Food Network’s reality baking competition Best Baker in America.